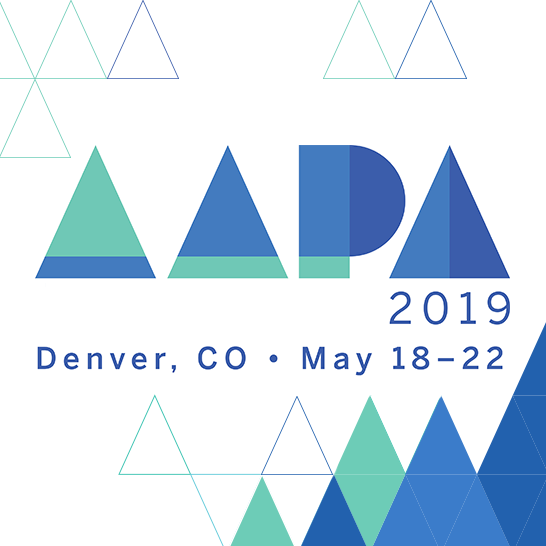 AAPA’s housing and registration policy was enacted so that we can provide our attendees with discounted hotel room rates, low conference registration costs, a large and varied selection of properties, the best networking opportunities – and an extra $200 off registration! When you book your room in the official AAPA hotel block, we’ll take $200 off your registration cost. We’ve done the work of scouting out great properties in our host city – this year in Denver, you can choose from 17 options, all convenient to the convention center. Plus, you’ll be surrounded by your colleagues, meaning you’ll make great networking and social connections.